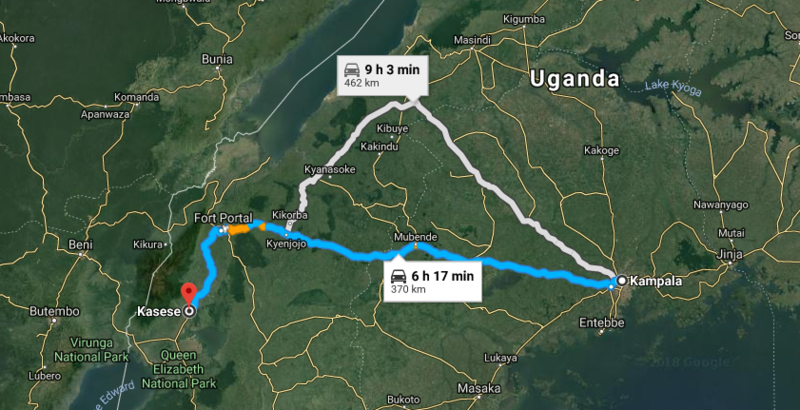 PML Daily satellite photo showing the distance to Kasese from Kampala. 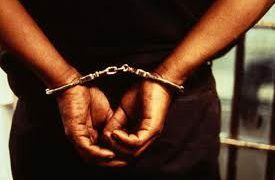 KASESE – A commissioner in the Ministry of Public Service is currently detained at the Rwenzori Regional Police Headquarters in Kasese District for allegedly defiling a 16-year-old girl. The commissioner (name withheld) is said to have been repeatedly defiling the girl who was under his care. The minor is a student at St. Thereza Girls Secondary School in Kisinga sub-county, Kasese District. Mr. Patrick Byaruganga , the Bwera Division Police Commander, confirmed the arrest. “It is true I arrested the suspect but I referred him with exhibits to the regional police headquarters. Please get more details about the case from the region,” Mr Byaruhanga said in a telephone interview. However, the Rwenzori east regional police spokesperson, Mr. Vicent Twesige, when contacted, said he was not aware of the case but promised to find out and get back to us. He had not done so by press time. The official previously worked with Kasese Municipality before being getting a new job with the ministry. Defilement is common in Uganda. Daily Monitor recently reported that more than 500 teenage girls were defiled in the last five months in Kampala Metropolitan area according to a police report. According to the Annual Crime Report, 14,985 defilement cases were reported in 2017 compared to 17,395 cases in 2016. While this figure presents a 14 percent decrease, the fact that these cases happen daily should worry us all and it calls for the need to address it once and for all. A recent report released by Unicef indicates that 35.3 percent of girls and 16.5 percent of boys experienced sexual abuse in childhood. While communities know and understand that defilement is a crime, there is weak law enforcement. Offenders collude with parents and guardians of the victims. The negotiations are usually illegal, but the high rates of illiteracy linked with poverty in rural communities make residents ignore legal proceedings.